Thanks to The Green Party, this just happened. 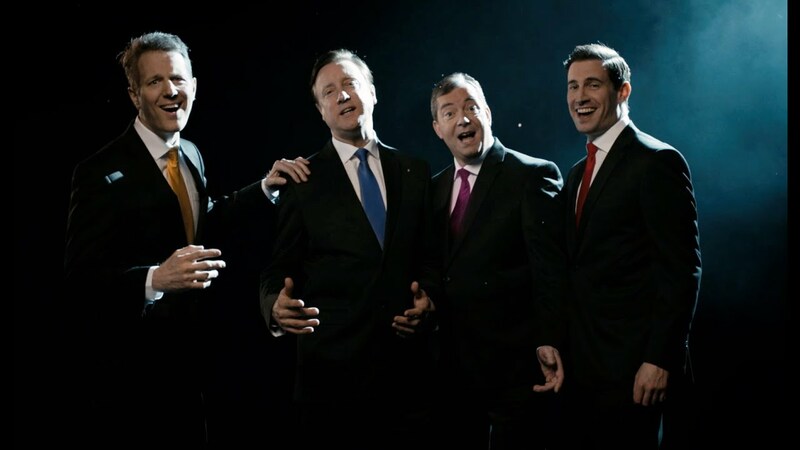 Ever wondered what a world where the leaders of the UK's four major political parties - the Conservatives, Labour, Liberal Democrats and UKIP - might be like if they were all in a boyband? Well, wonder no more - the Green Party just made it a reality. The party's new campaign video sees impersonators playing the roles of David Cameron, Ed Milliband, Nick Clegg and that other guy. It's a bit like an East 17 video, but with voting booths. Have you ever wondered why I sound just like my deputy? Does he seem redundant, or do I? A vote for me’s the same as a vote for any of us guys. Let's not grumble what’s the harm in that? Let's get rid of foreigners! Let's frack this green and pleasant land! Come on Eddie, join the band!